 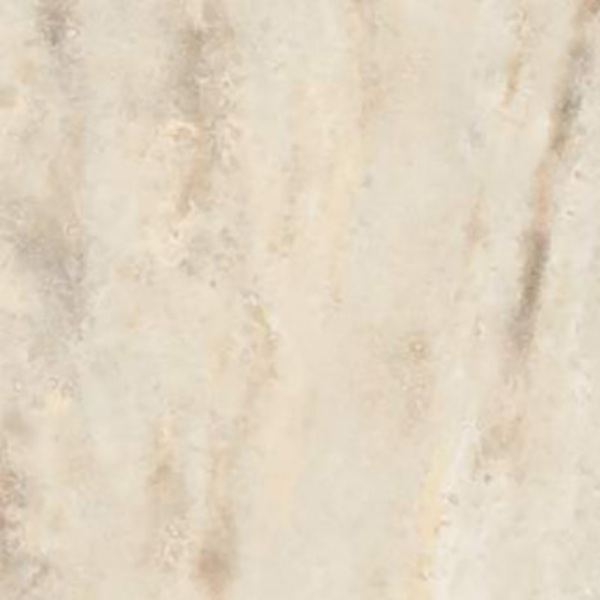 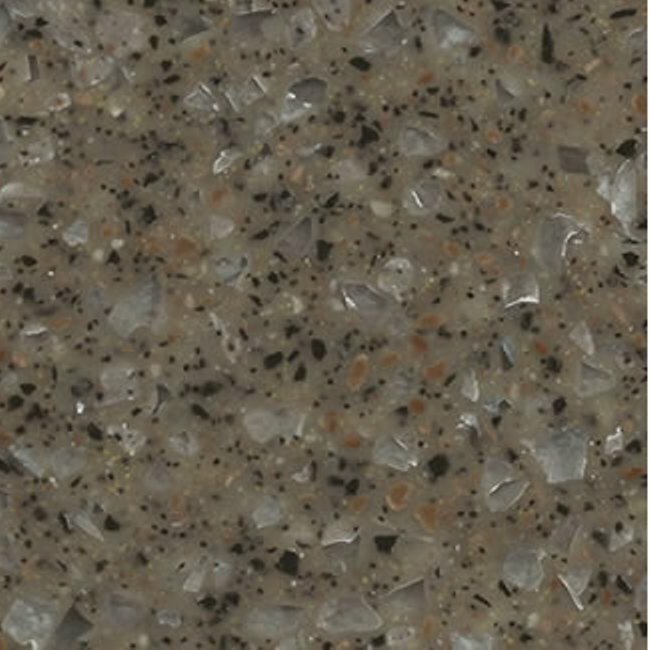 The ideal material that combines practicality, durability and elegance. 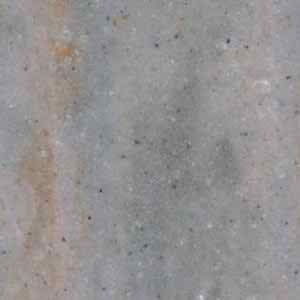 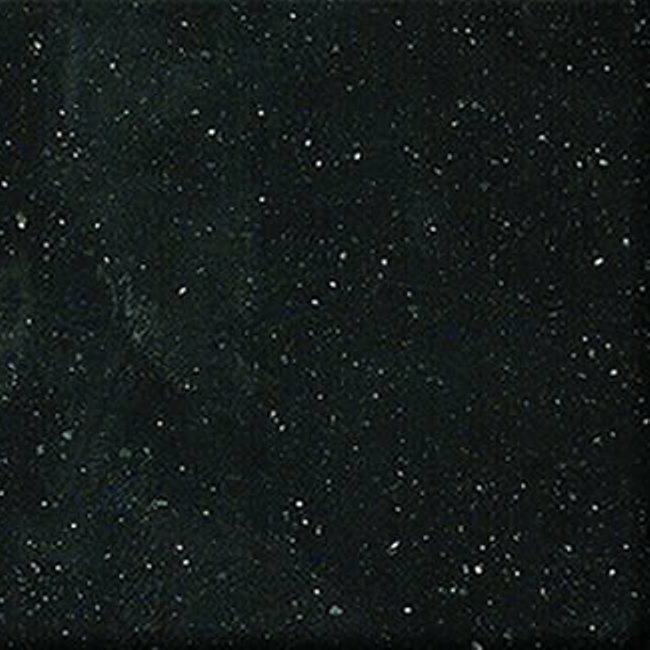 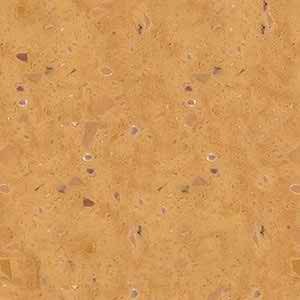 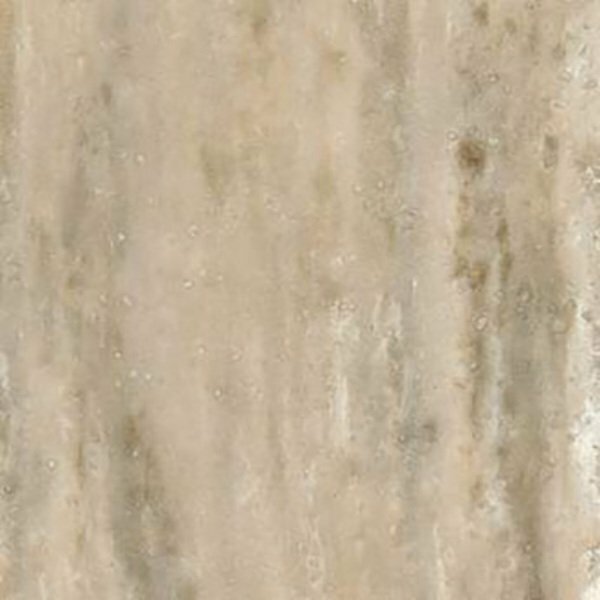 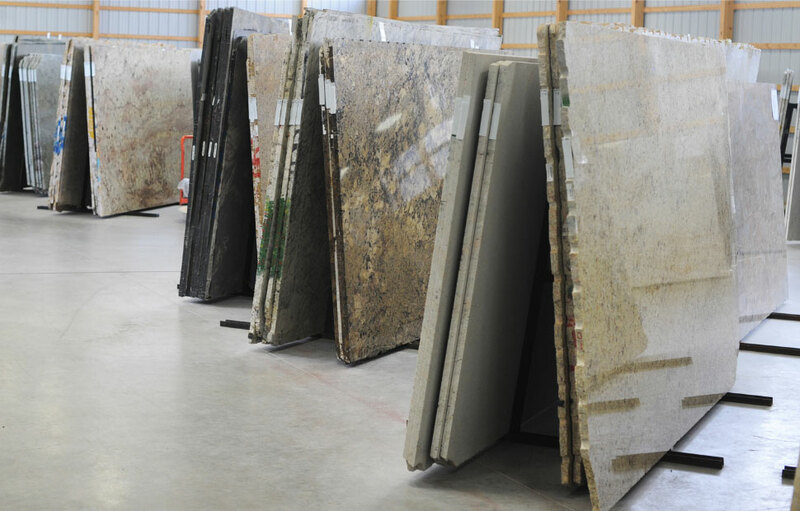 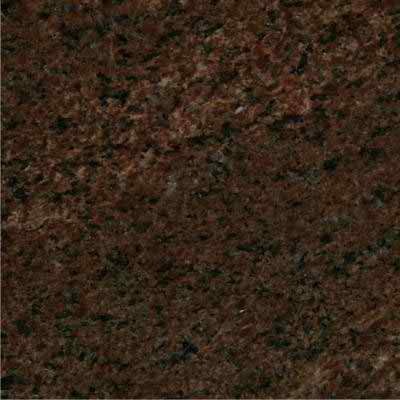 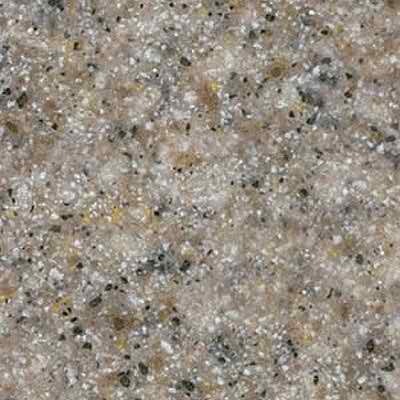 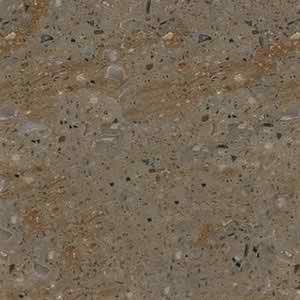 While there are many options for countertop materials. 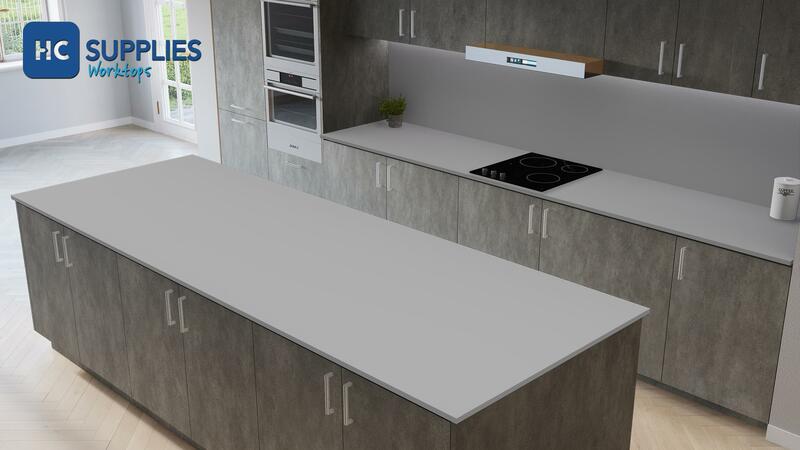 Solid surface worktops are great for updating kitchens, adding a new dimension to what can be achieved. 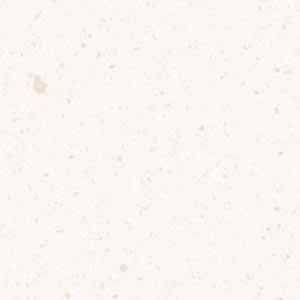 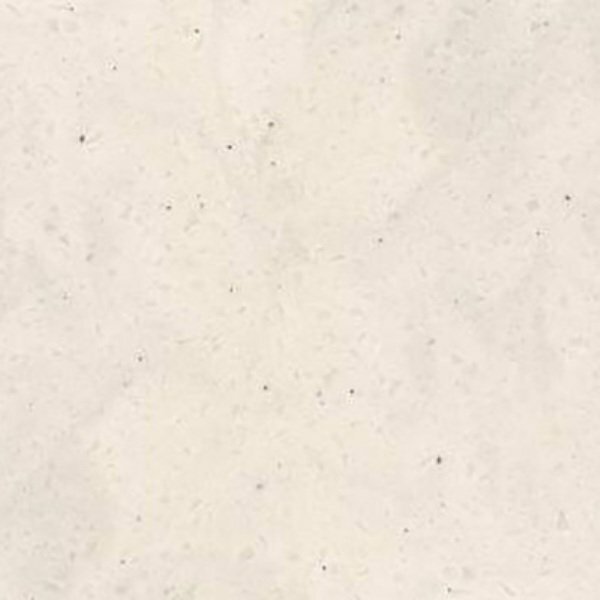 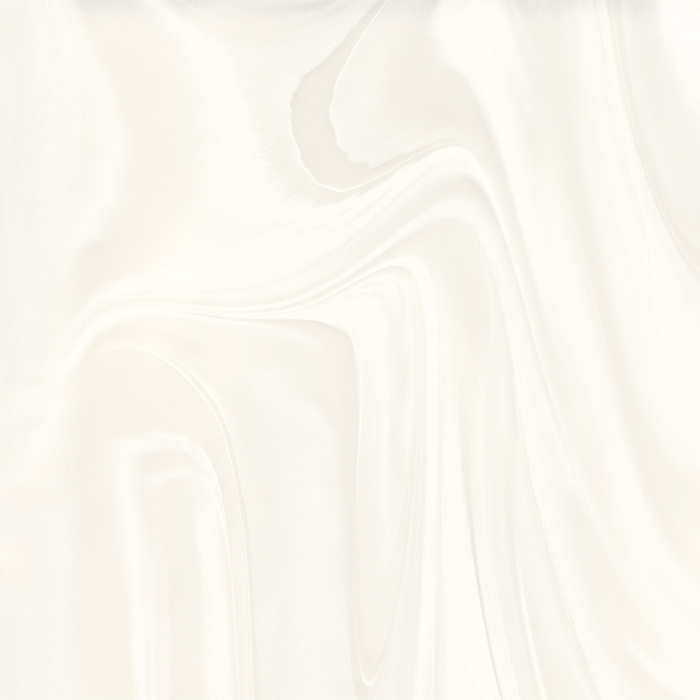 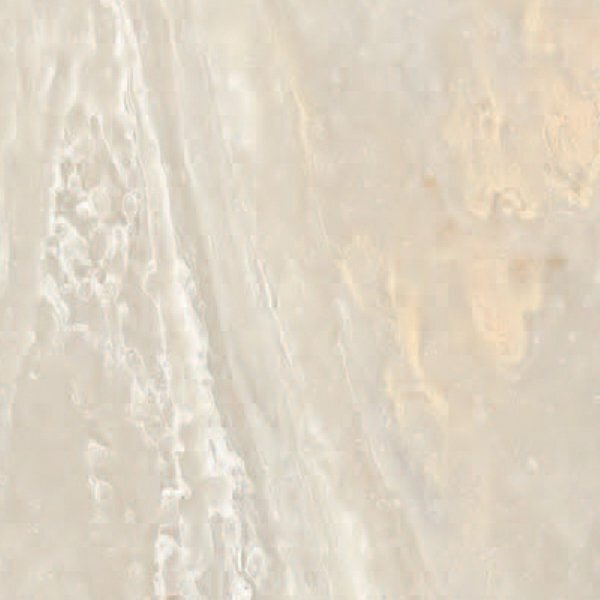 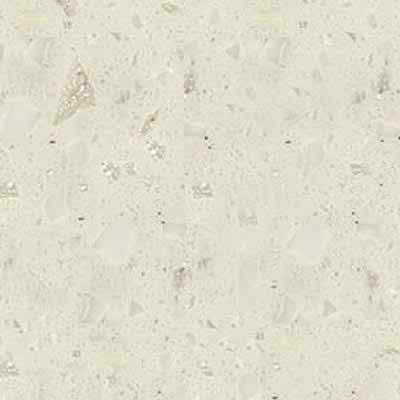 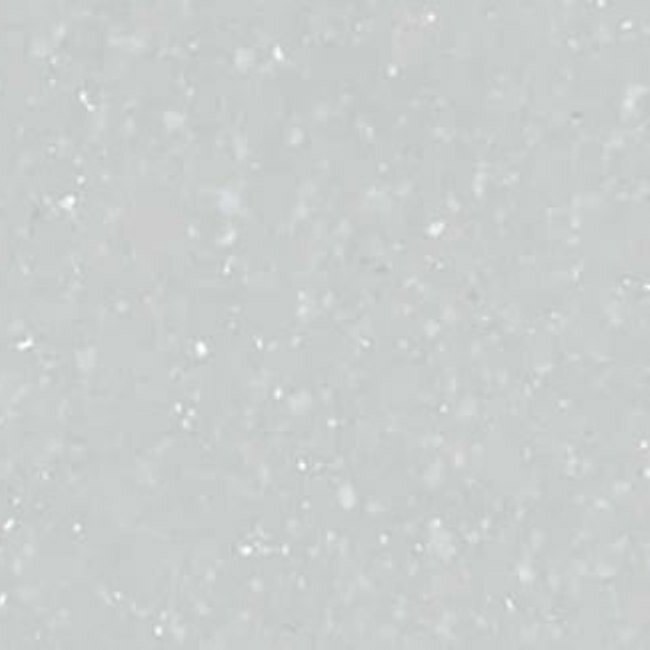 They are lesser known than some natural stone options, but with a variety of finishes to choose from and incredible strength, solid surface counters are a contender with a lot of benefits. 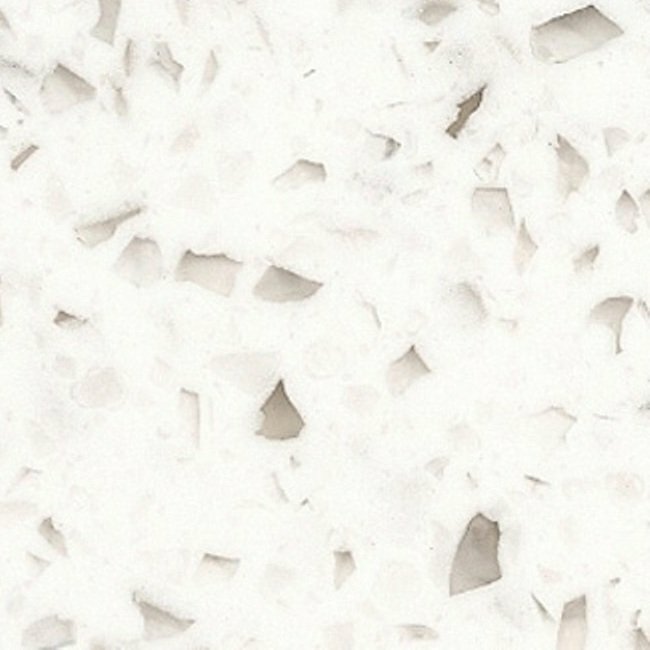 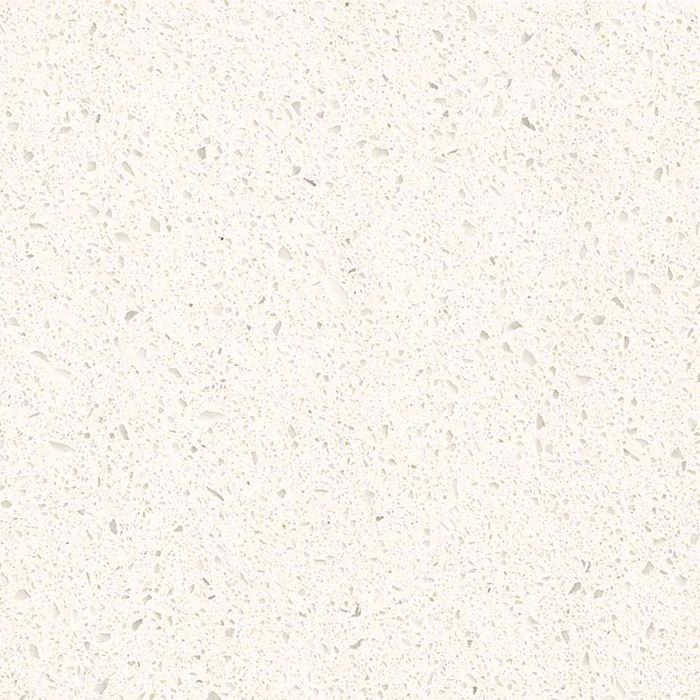 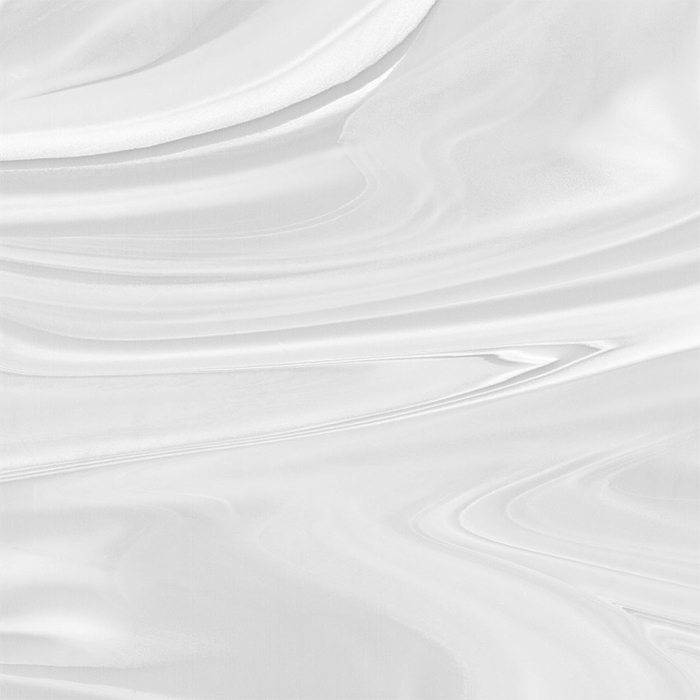 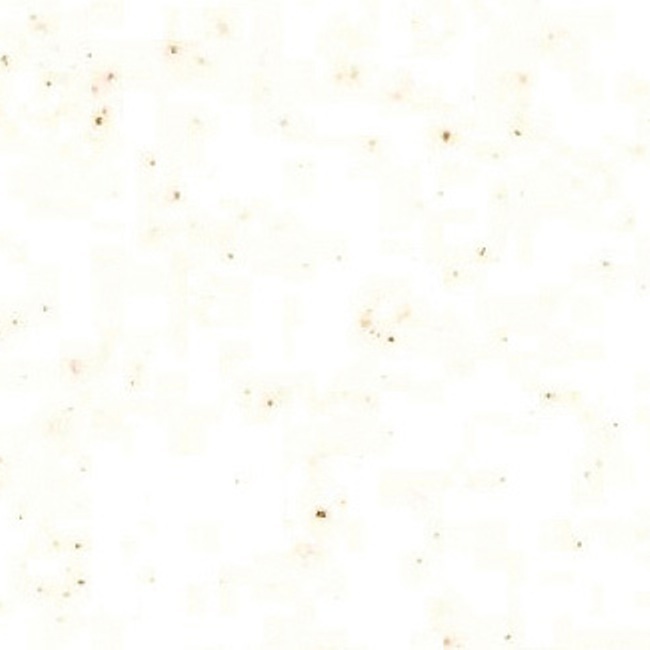 As it says in the name, solid surface countertops are just that—solid. 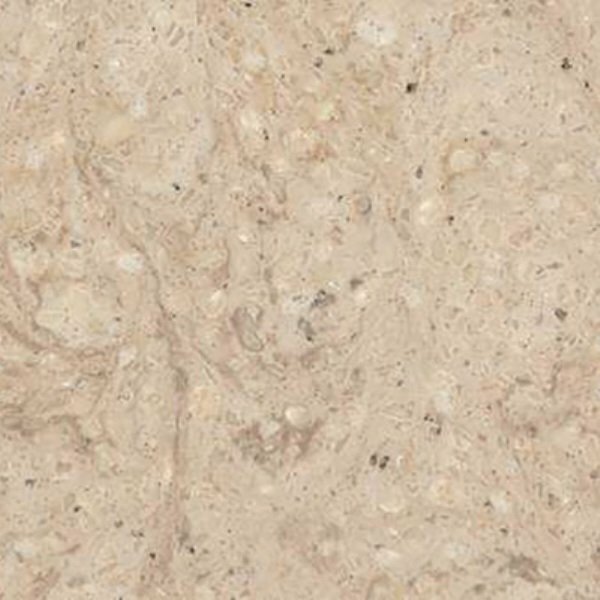 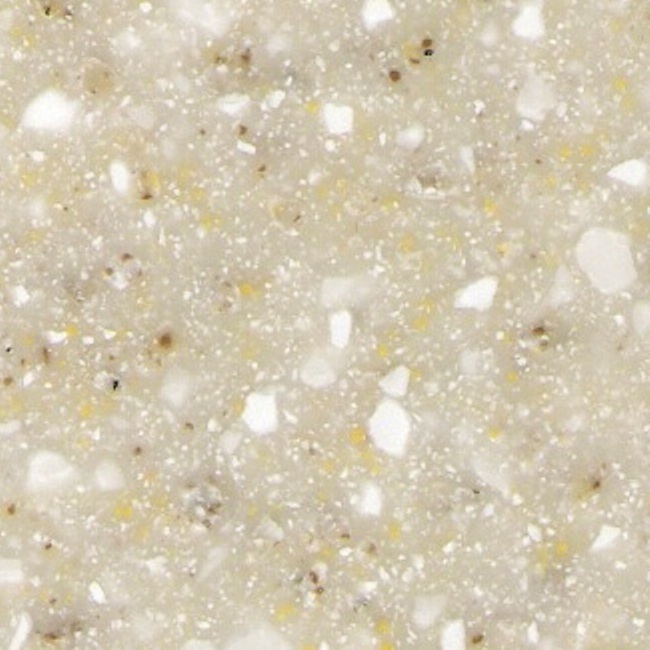  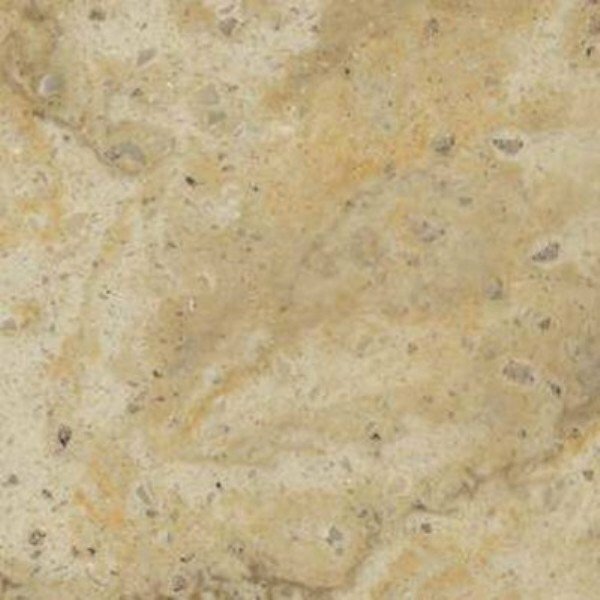 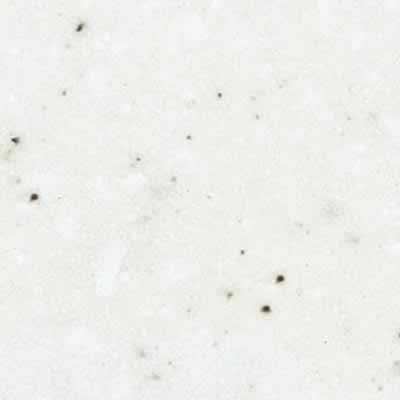 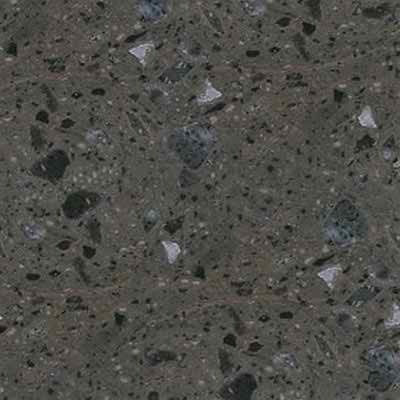 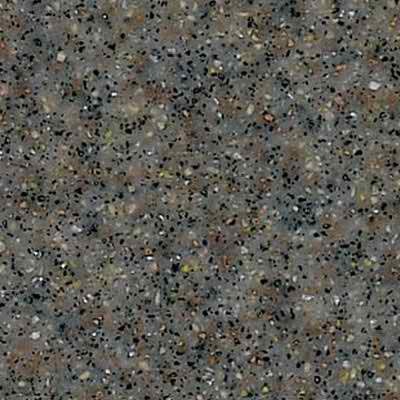 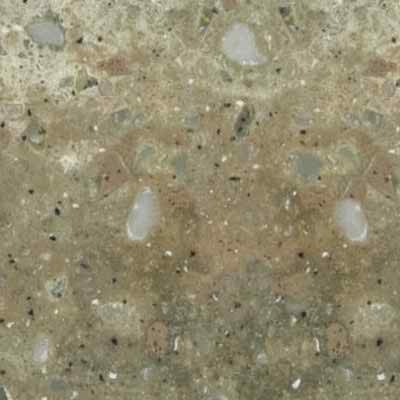 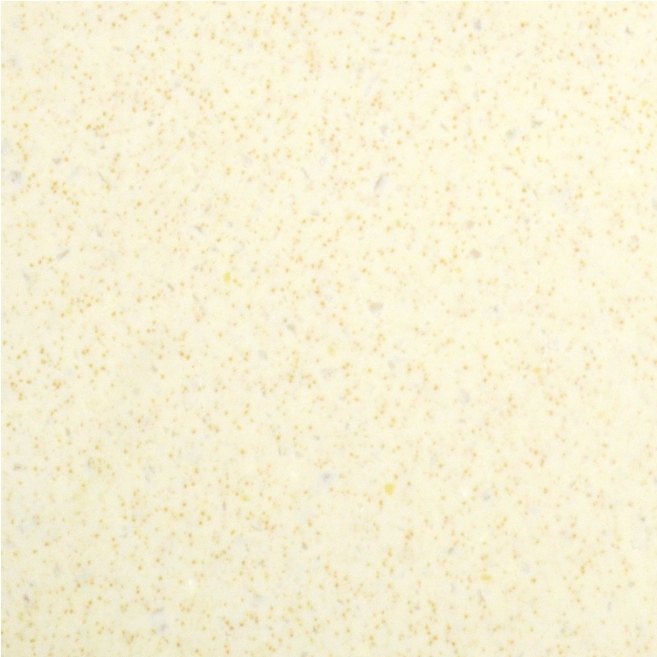 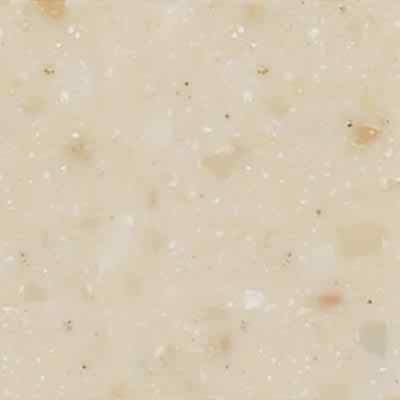 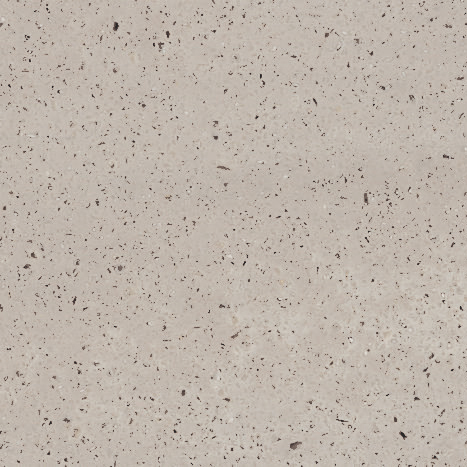 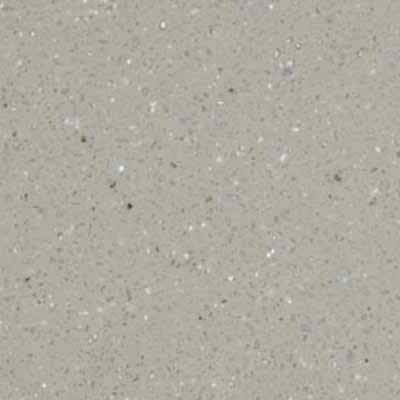 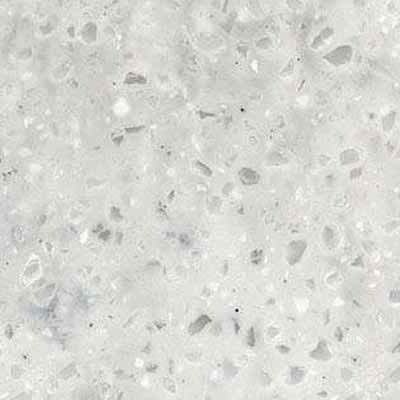 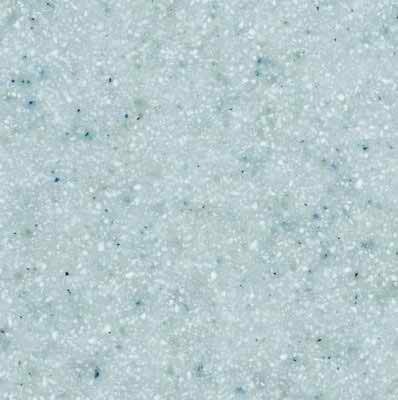 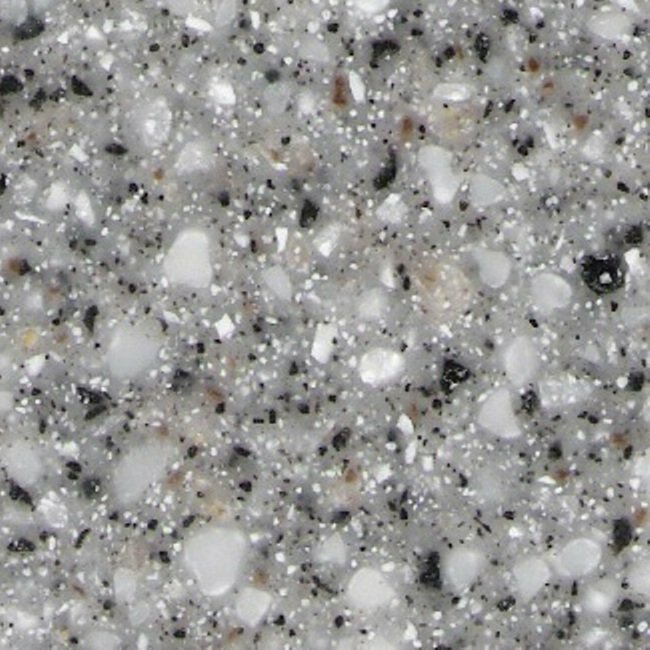 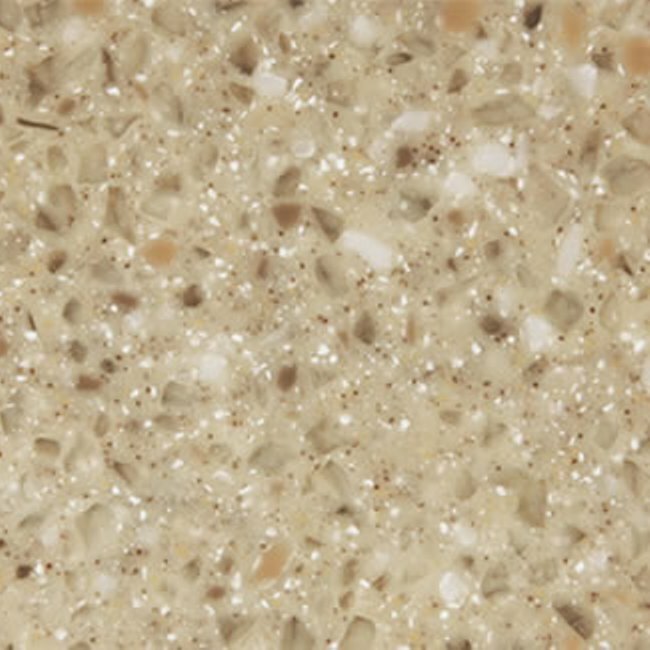 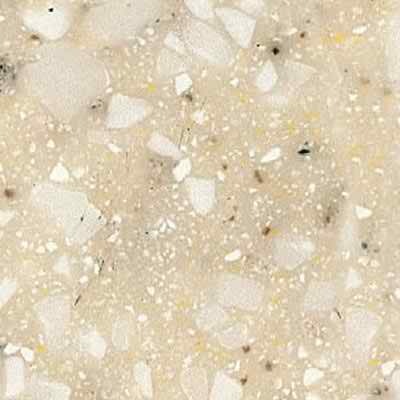 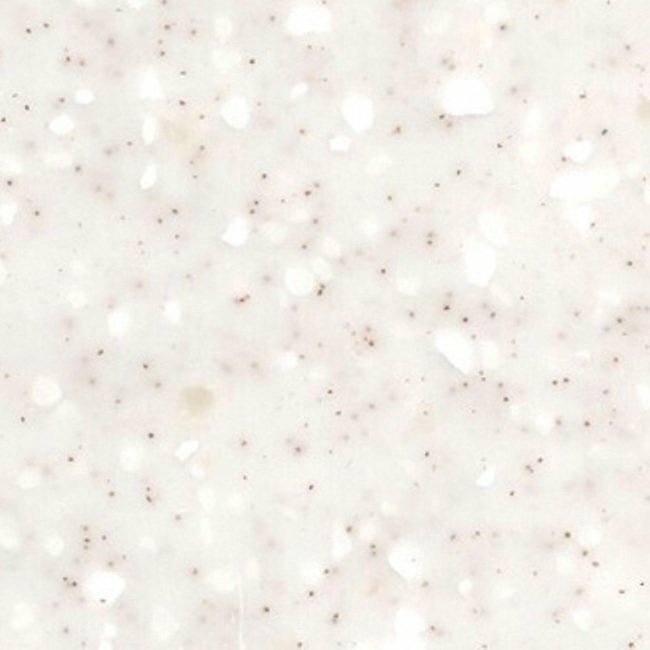 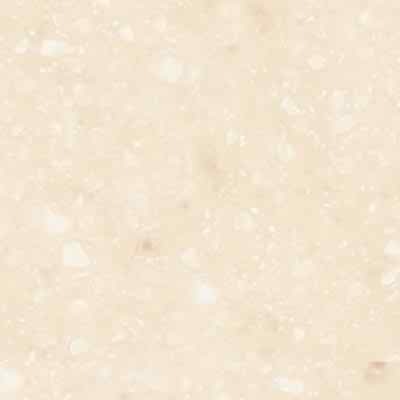 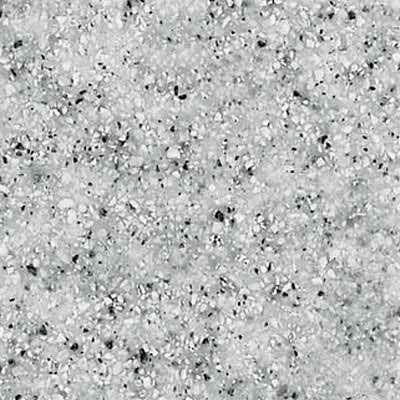 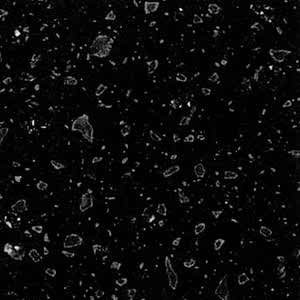 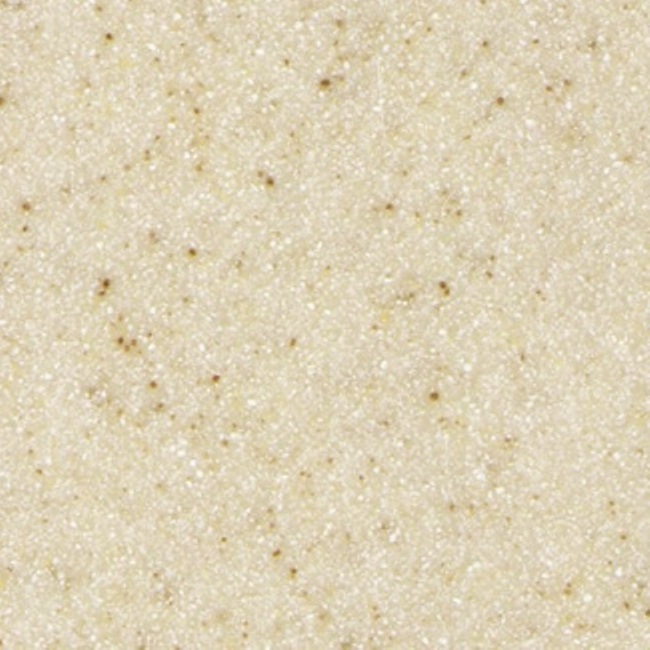 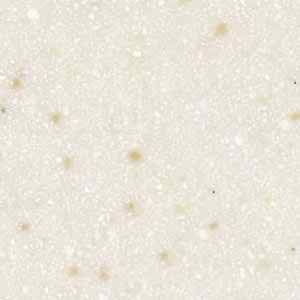 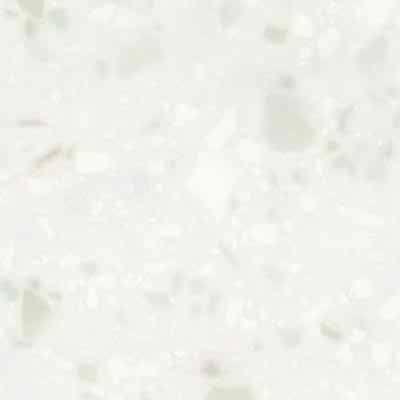 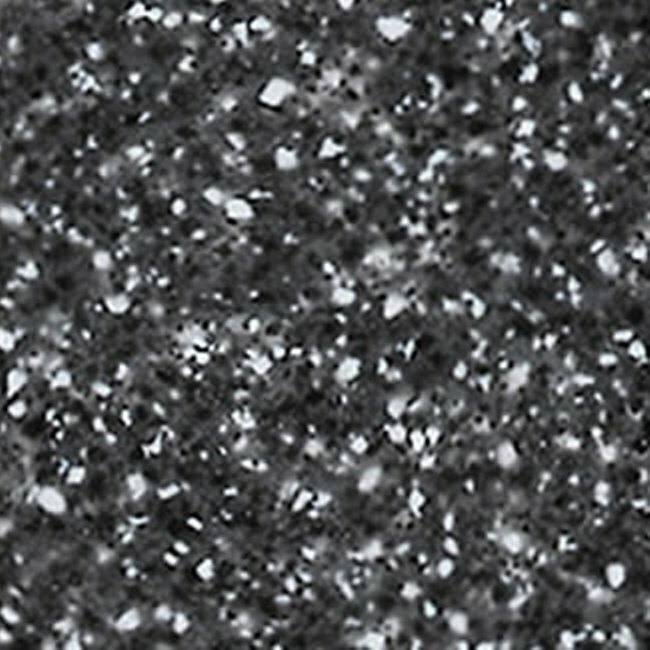 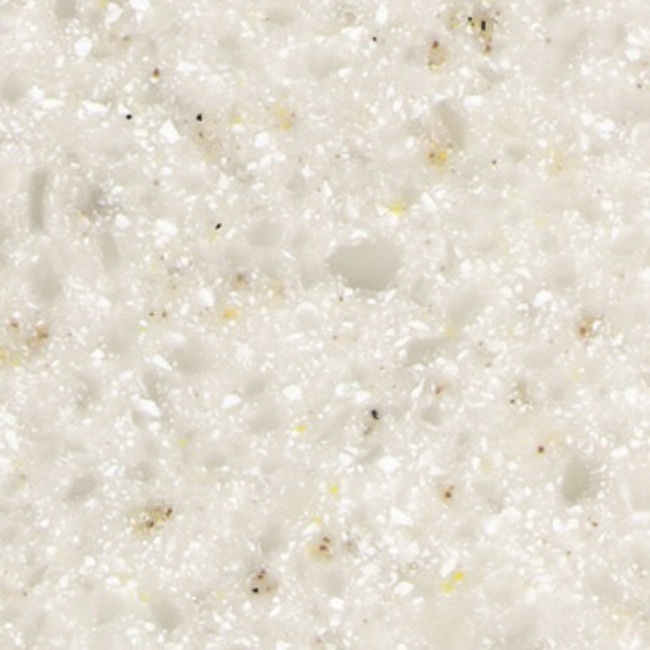 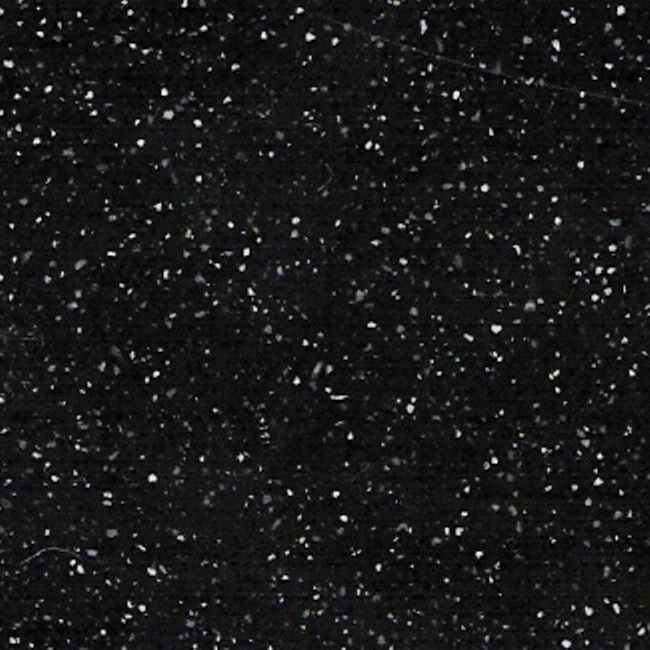 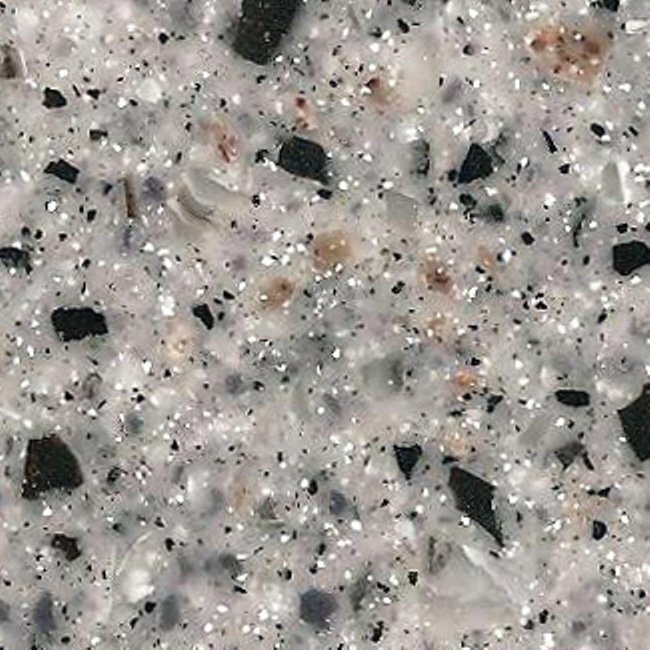 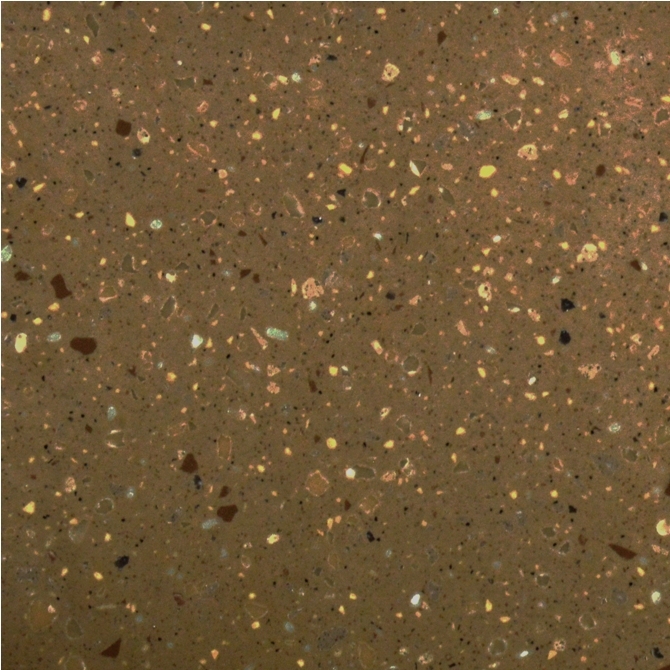 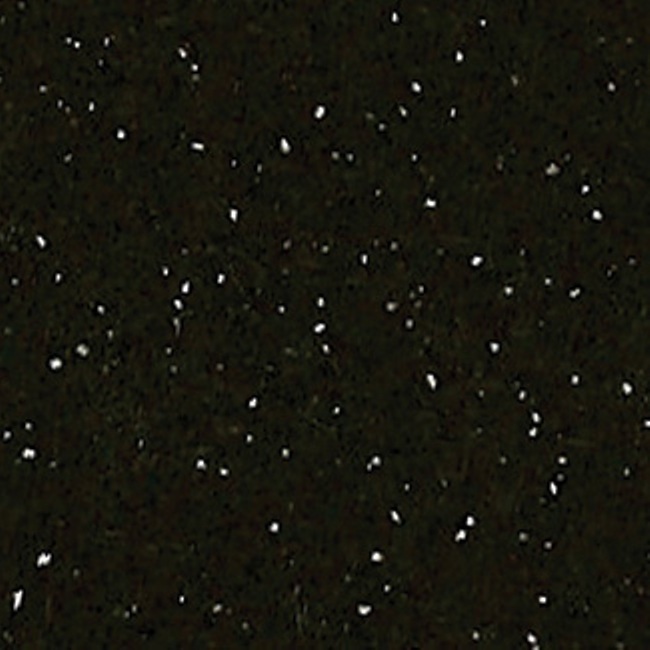 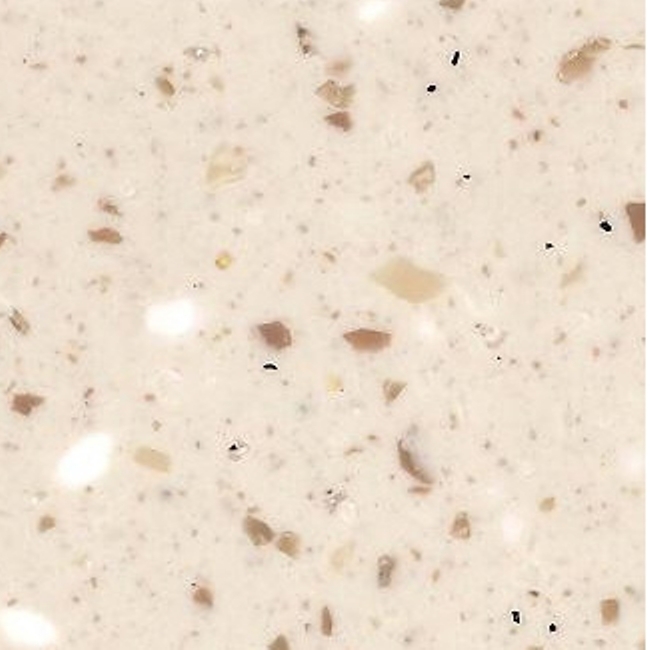 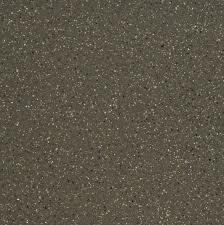 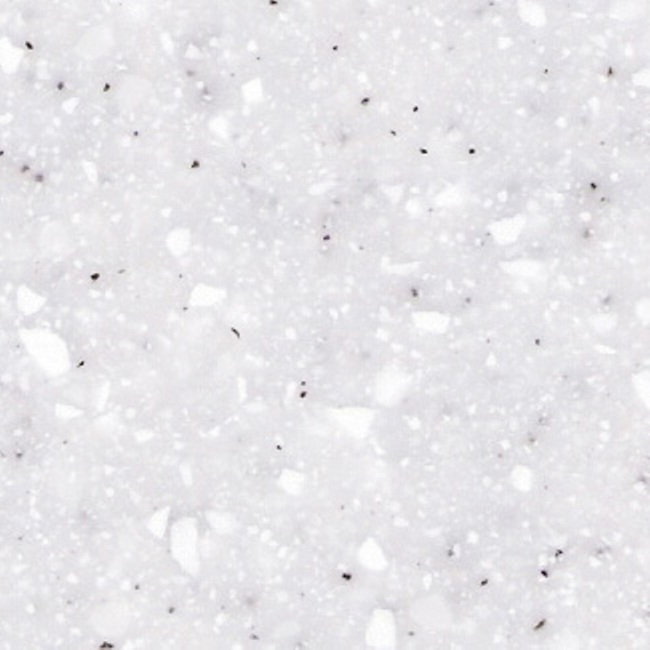 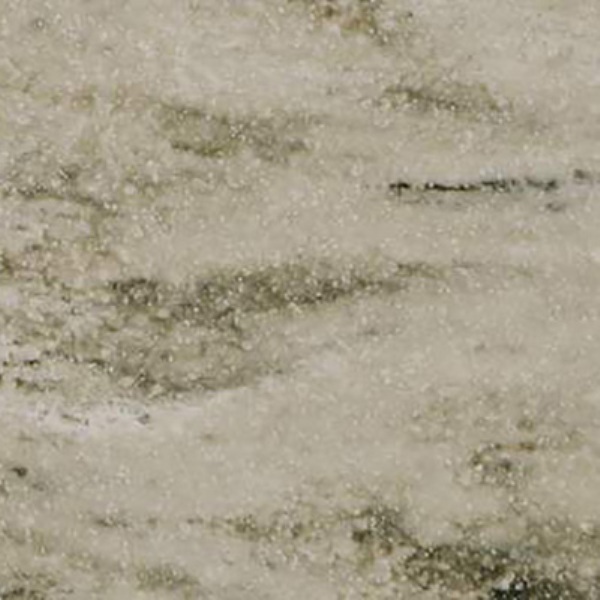 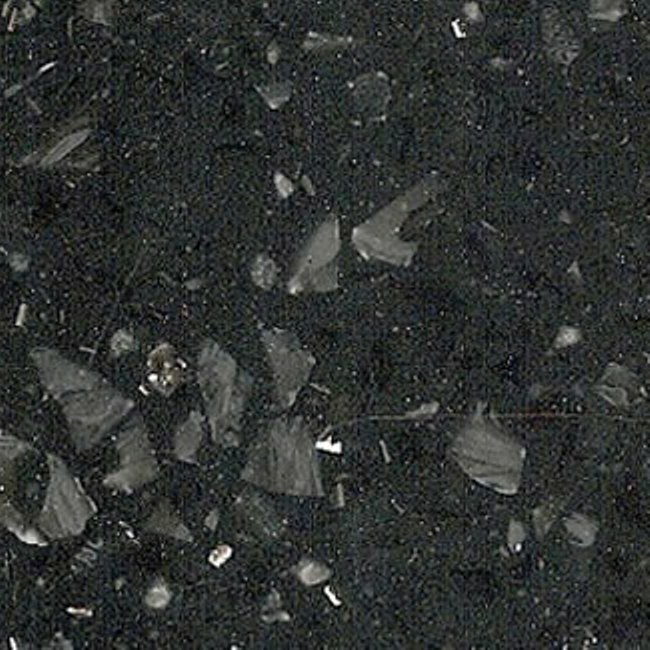 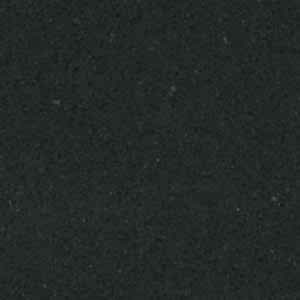 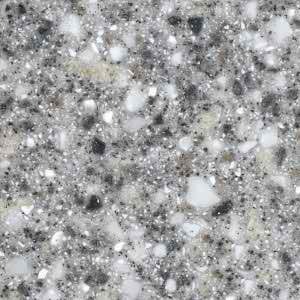 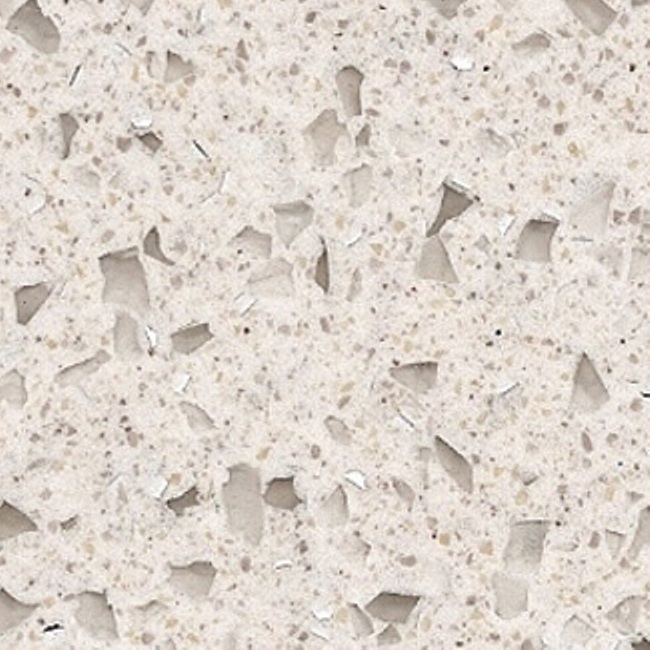 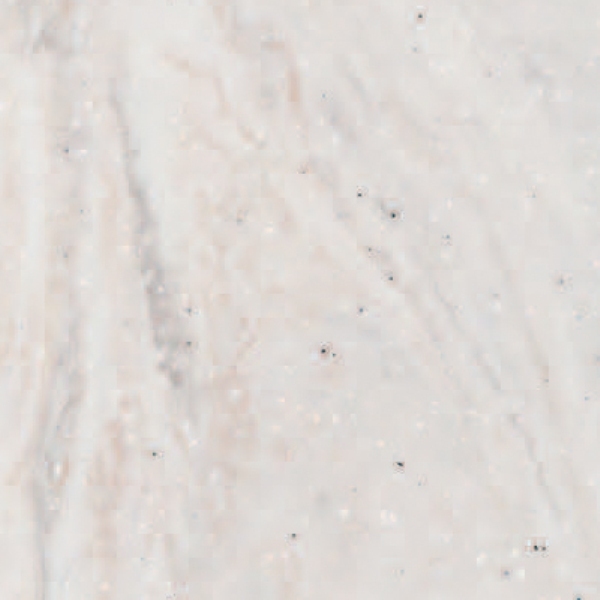 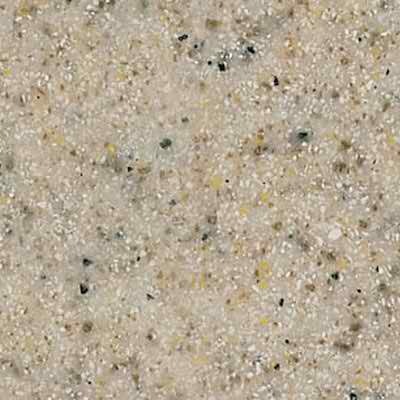 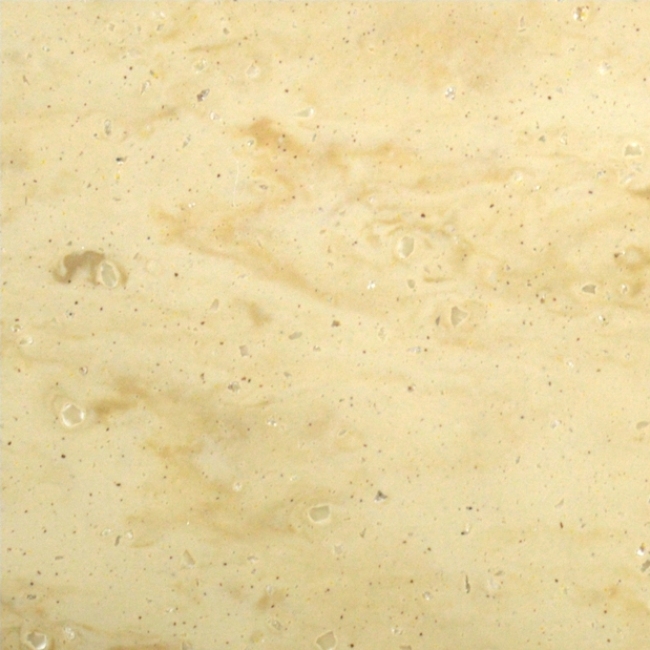 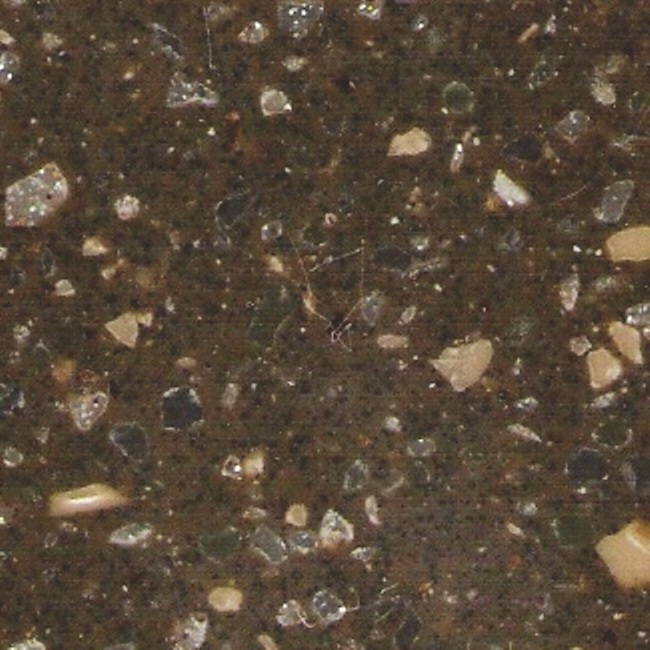 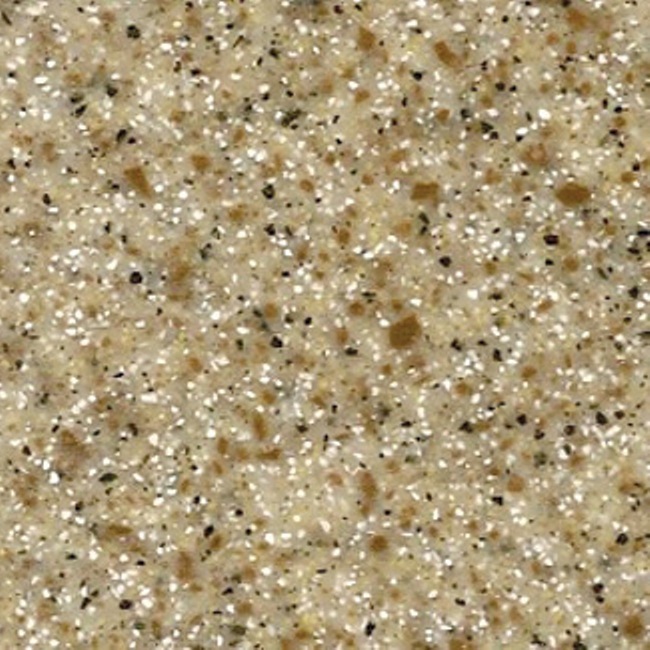 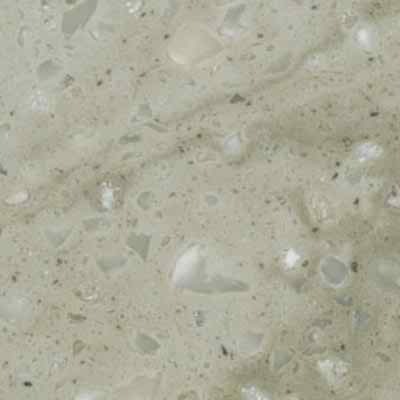 Here are a few of the reasons this material might be the right option for your new worktops. 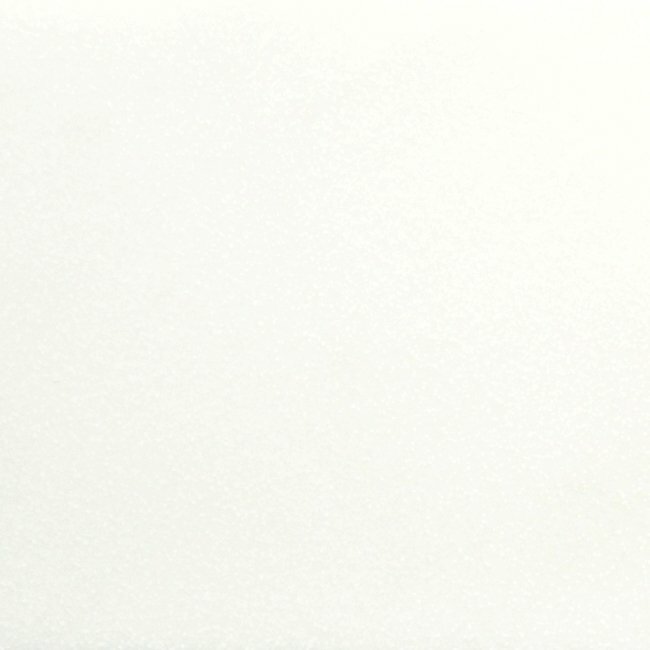   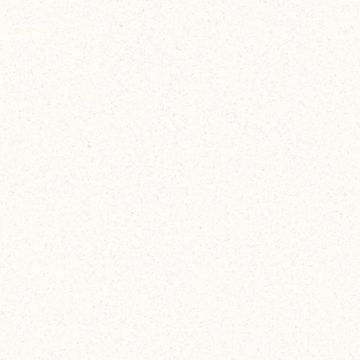 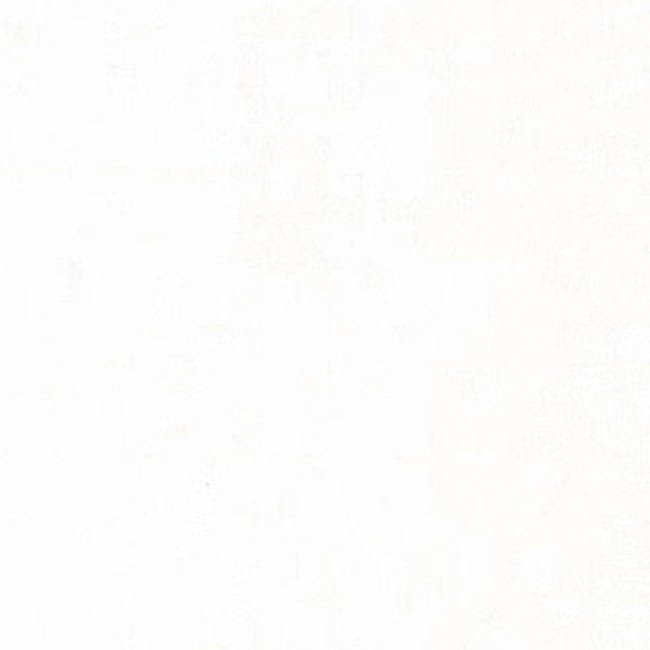 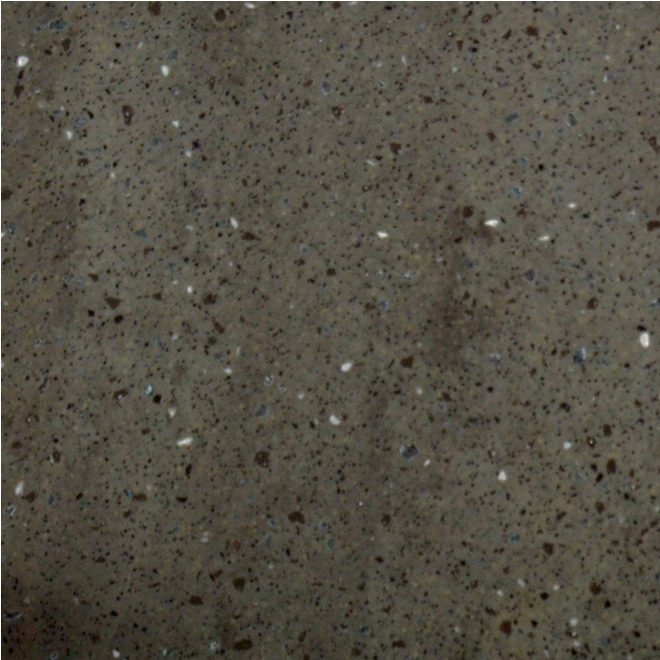 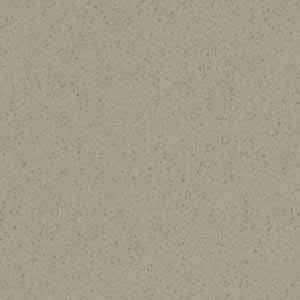   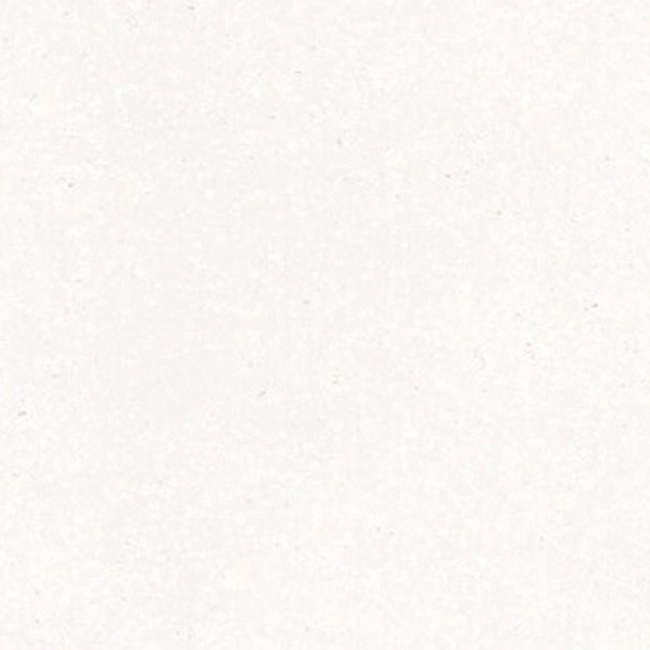 Solid surface come in a huge range of colours and finishes. 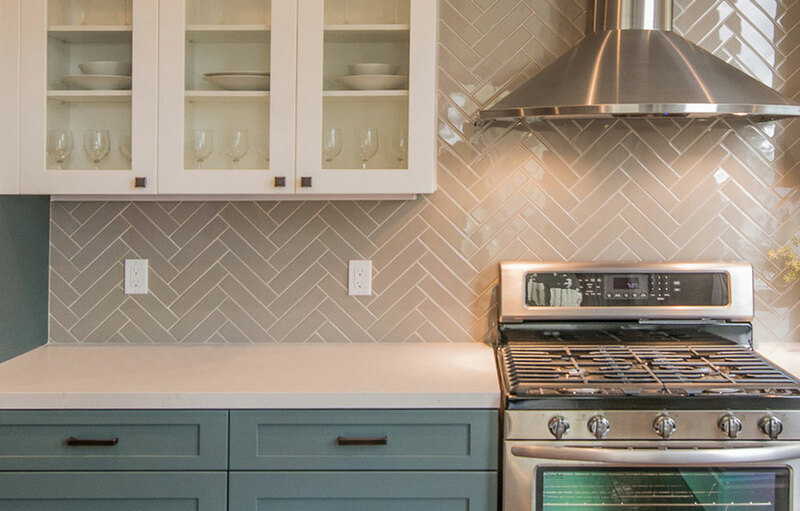 Make your vision a reality by customizing the look to match your kitchen. 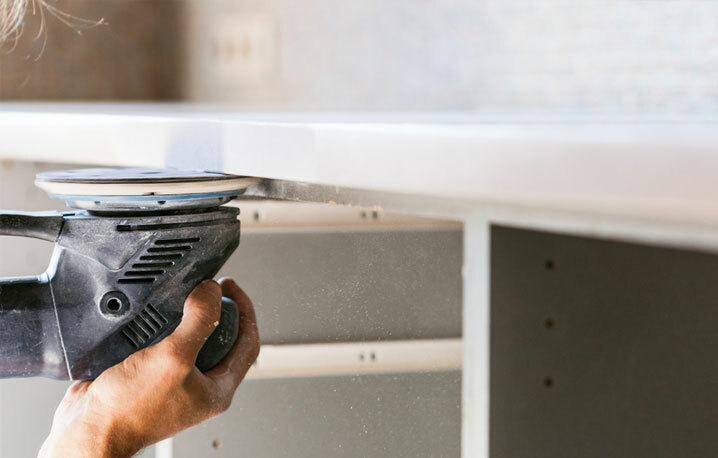 The manufacturing process makes these counters appear almost entirely seamless, as they fit together closely and can be sanded once installed to reduce the visibility of seams. 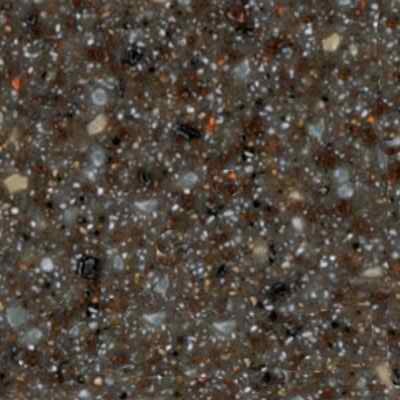 That means a clean look across your countertop surfaces, no matter the shape or size. 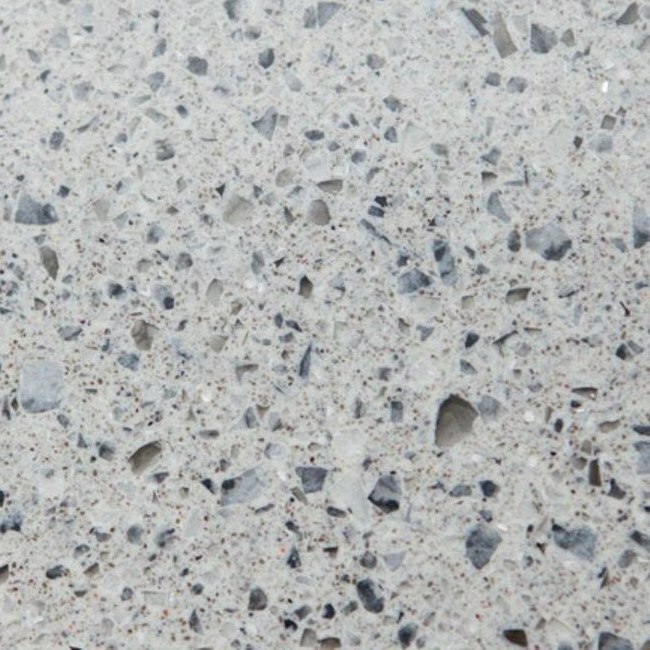 These worktops are a great option if you want a low maintenance countertop. 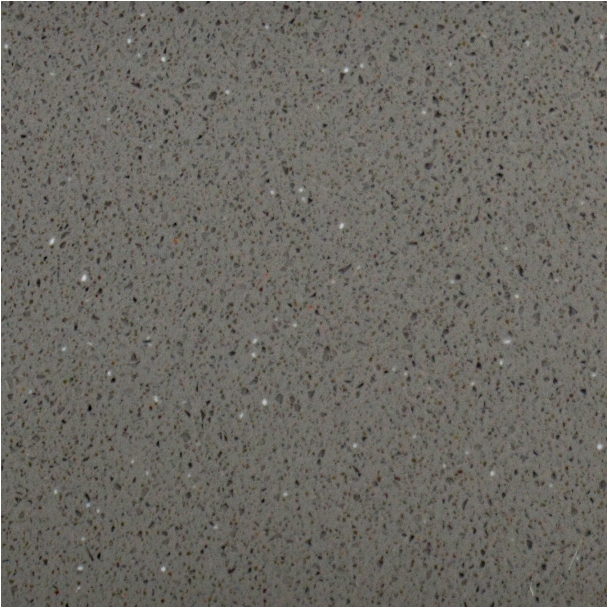 They are easy to clean, and do not hold onto bacteria because they are non-porous surfaces. 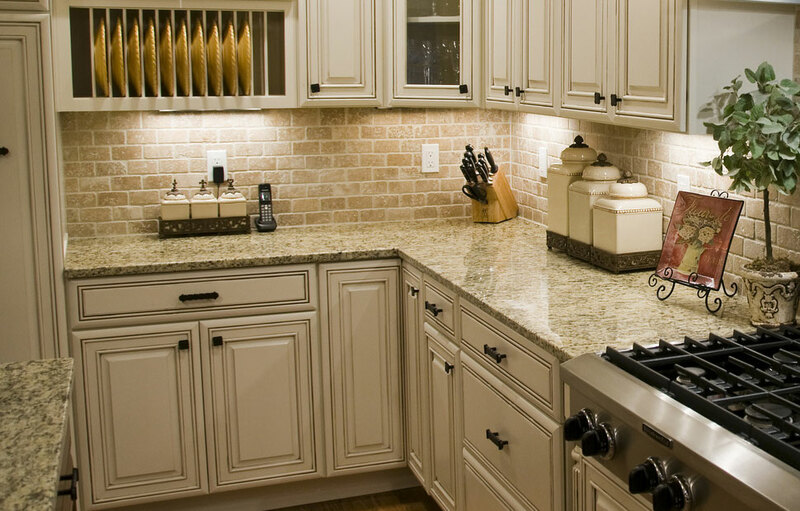 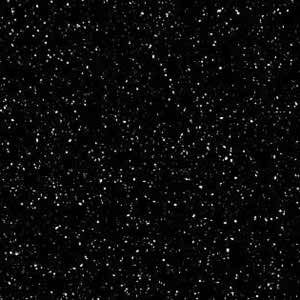 This also makes them waterproof, so you do not have to worry about water damage near sinks. 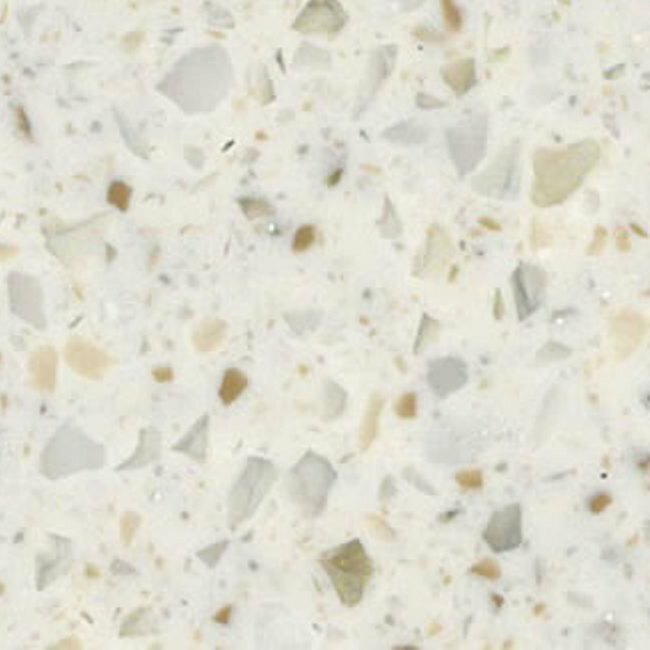 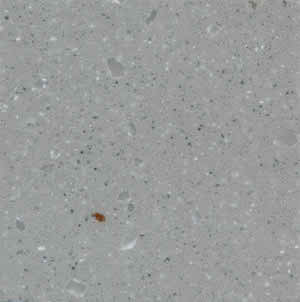 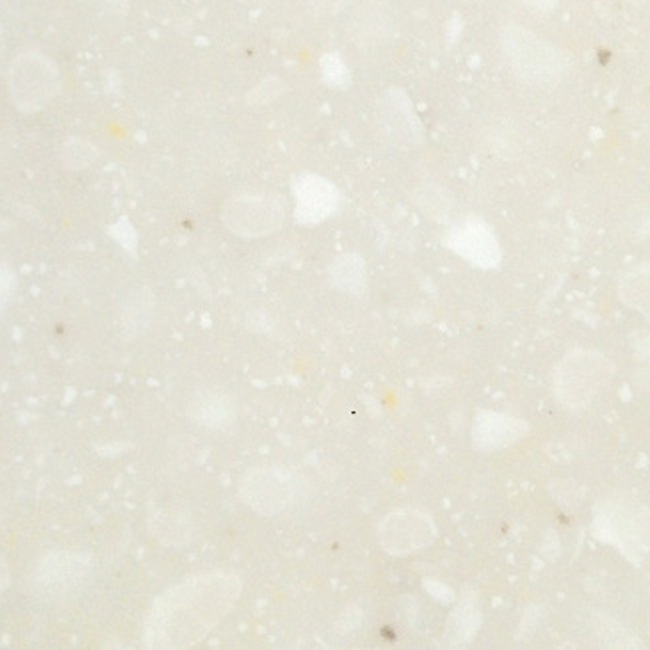 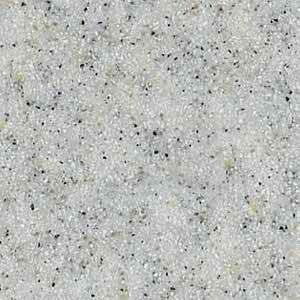 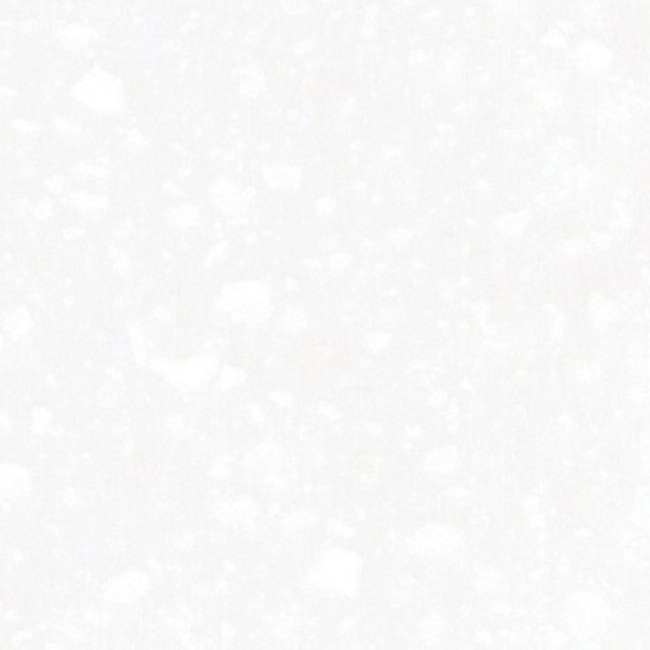 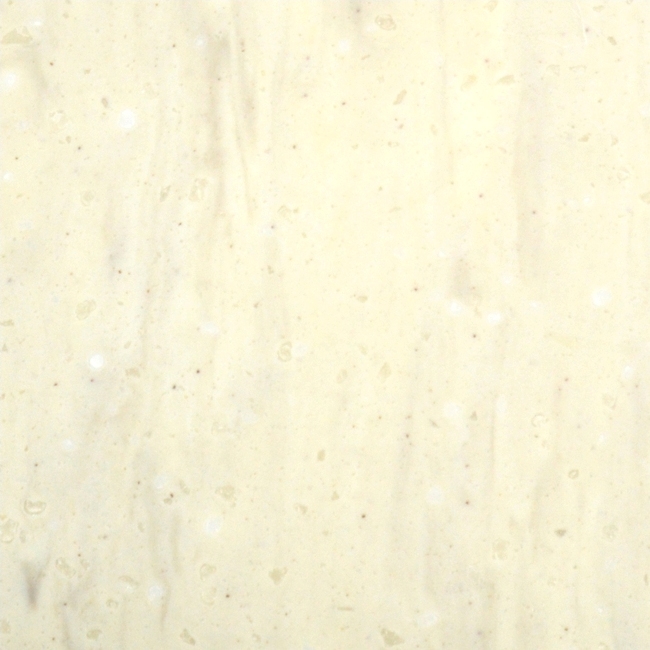 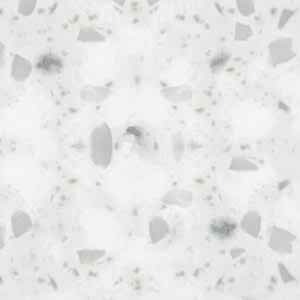 Solid surface worktops resist stains and are impact resistant, they can also be easily repaired if needed. 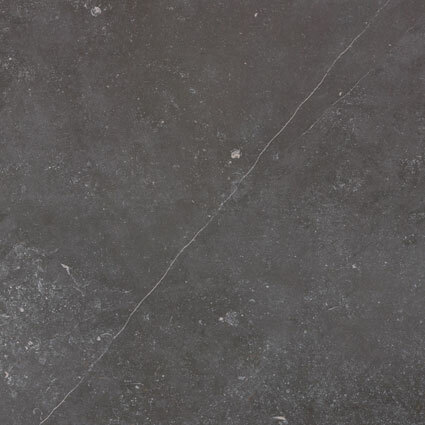 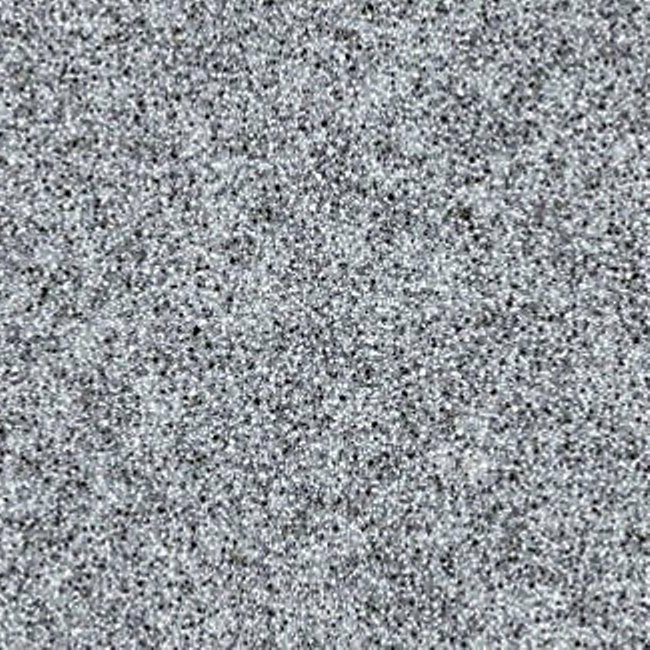 Seamless patches can be used, and sanding can be done for visible scratches. 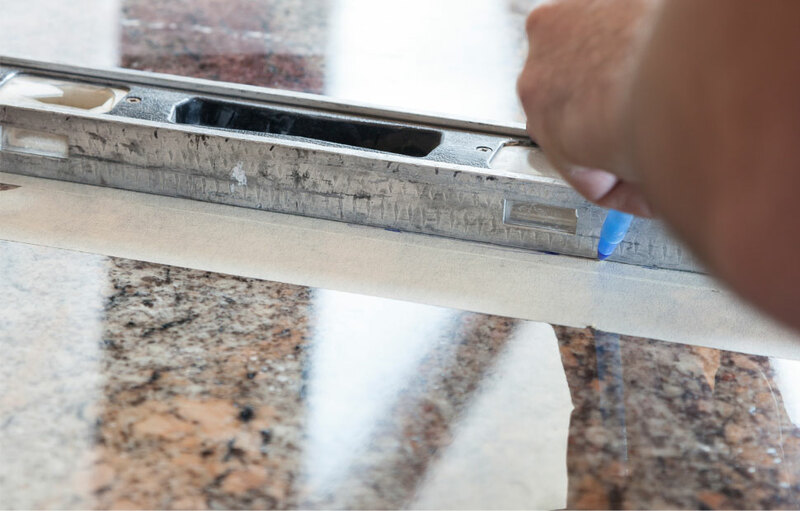  That means your worktops will be a lifetime investment. 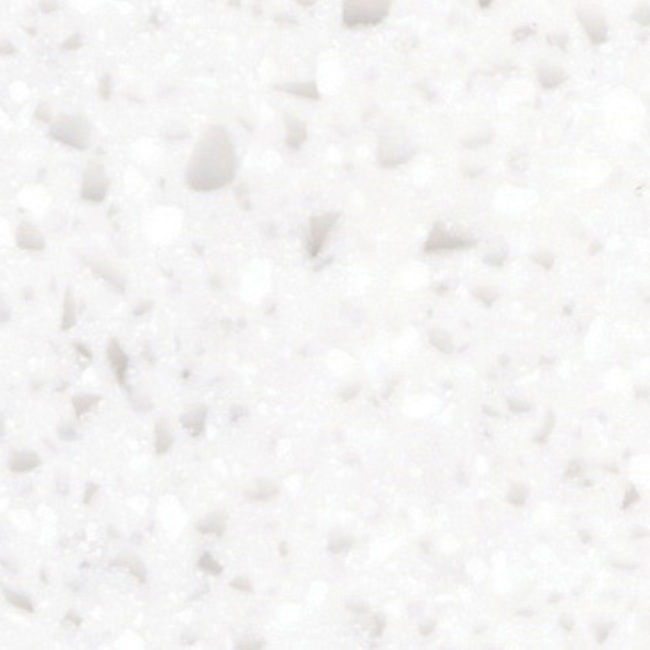 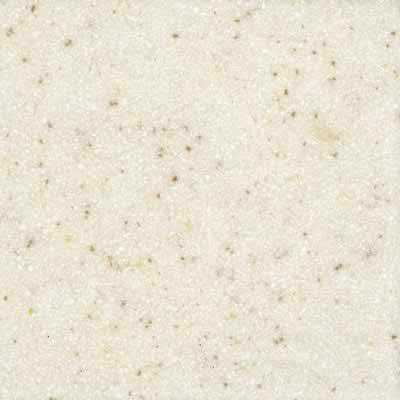 One of the biggest advantages of solid surface worktops is the price. 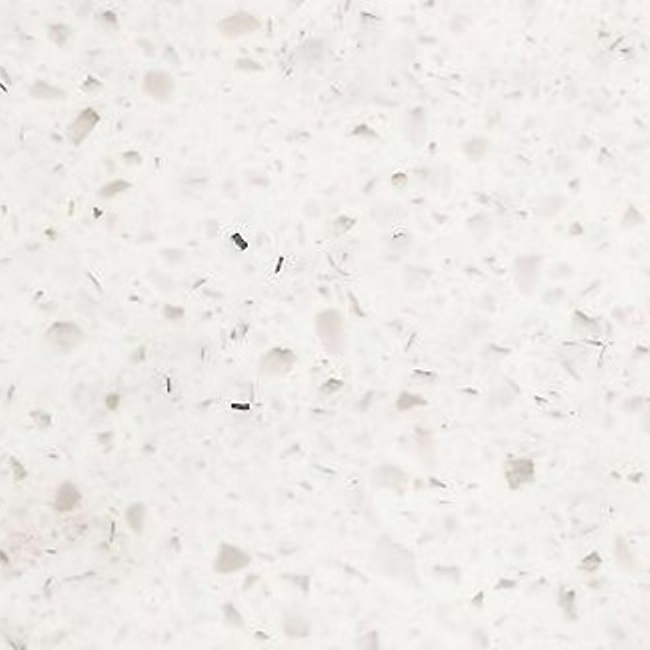 These worktops tend to be more affordable than natural stone. 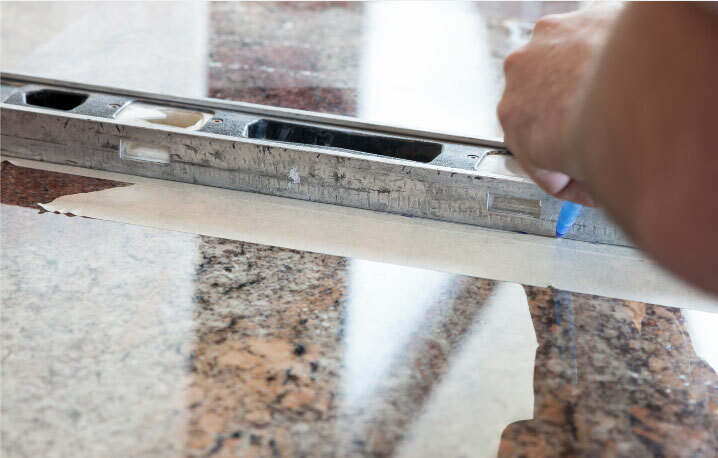 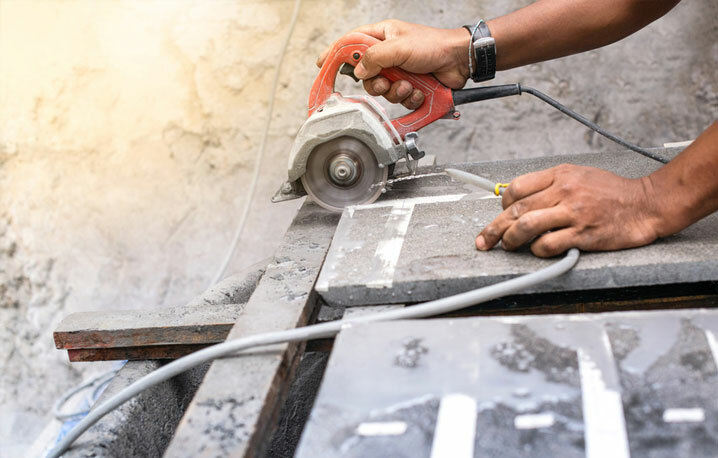 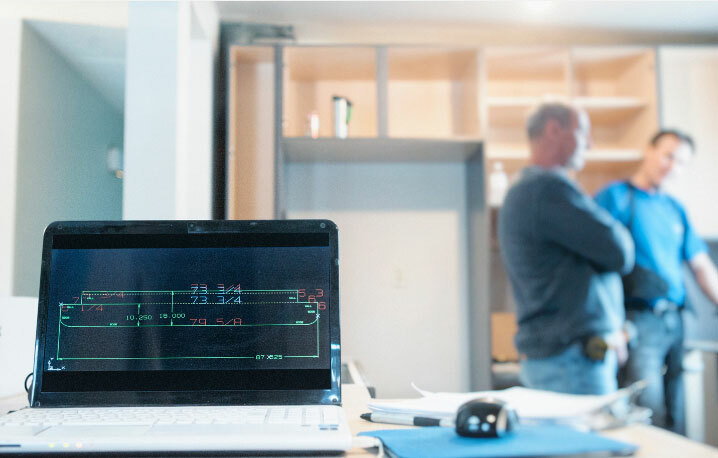 Although that is the general norm, it is important to keep in mind that finishing, customization options and other factors will have an impact on the overall cost.